The U.S. Census Bureau counts prisoners at the location they're at on the day of the census, instead of at their home residence. That's different than the way college students or newborn babies are counted. Karr gets a lot of grief from his fellow councilmen every time there's a disturbance behind the prison's walls. “When you're more powerful than a local city like a state representative or something, or a United States representative, it really wouldn't be fair with somebody like that,” Karr says. Prison gerrymandering, or drawing district lines with prisons inside so it benefits a particular party, is pretty common, according to the University of Oklahoma's Political Science chair Keith Gaddie. He argues it distorts the One Person, One Vote doctrine. “This means that you need fewer actual voters in the district. And it also means that you can draw a district with relatively few voters in it but it meets the equal population criteria. But you've been able to fluff it up with a bunch of non-voters,” he says. “If you count a few people in the wrong place, that's not ideal,” says Aleks Kajstura with the Prison Policy Initiative. 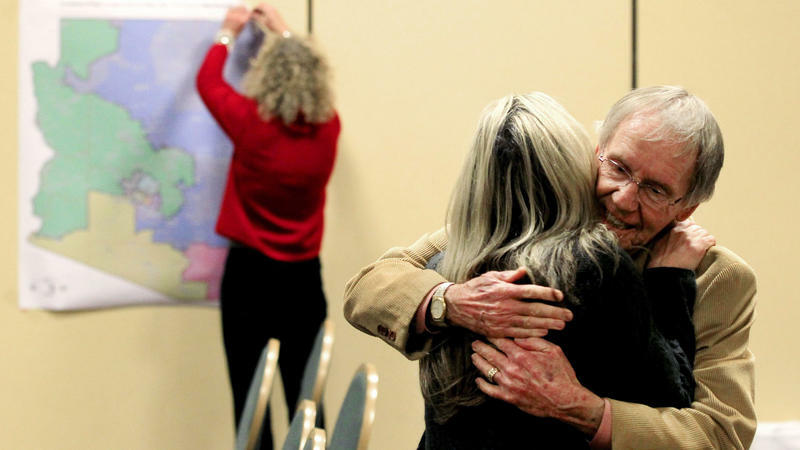 “Starting really with the 2000 census there's just been so many people incarcerated when that data is used for redistricting purposes, it really skews representation within a state and within counties and cities,” Kajstura says. “That particular facility where you are in on Census Day isn't representative with where you eat and sleep most of the time,” Kajstura says. “He said, ‘Dr. 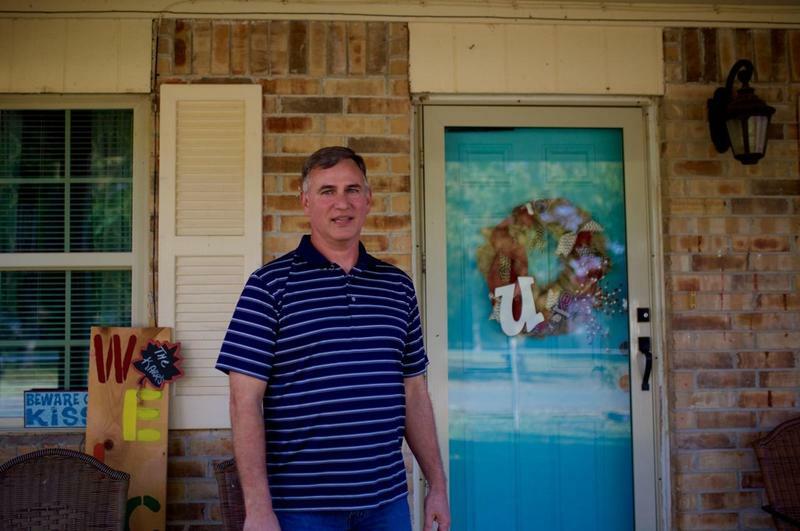 Gaddie, you know a perfect Democratic district is like a nursing home or a junior college tacked on to a prison, that way you don't need a lot of actual voters,’” Gaddie recalls. “Hopefully, if we redistrict before then there may be some people who want to run, and I'll contribute to their campaign,” Karr says. Oklahoma Engaged is a collaborative series between KGOU and KOSU, with support from the Kirkpatrick Foundation. 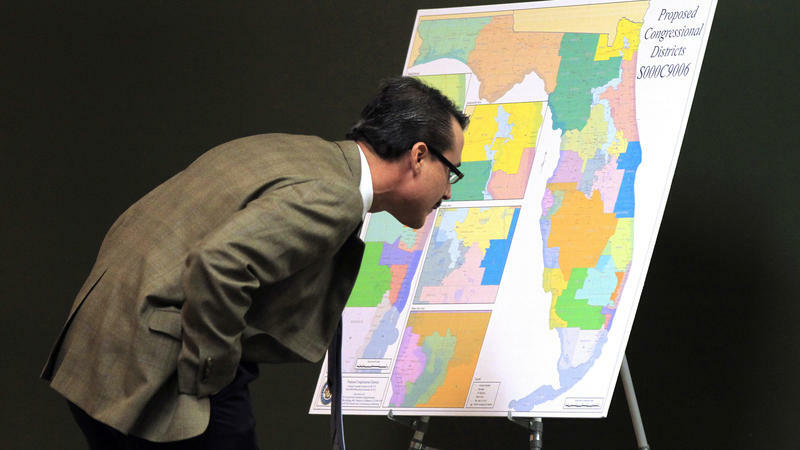 A Florida judge will draw up new maps for the state's 27 congressional districts. After meeting in a two-week special session, Florida's House and Senate adjourned without agreeing on what the maps, ordered by the State Supreme Court, should look like. This was the Florida Legislature's third attempt to draw congressional maps that comply with the state Constitution. Under an amendment adopted by voters in 2010, Florida's Legislature must compile maps for congressional and legislative districts that don't protect incumbents or political parties. On the final day of the Supreme Court's term on Monday, they will issue a ruling that could affect as many as one-third of congressional districts — possibly dramatically remaking the partisan makeup of the next Congress ahead of the 2016 elections.